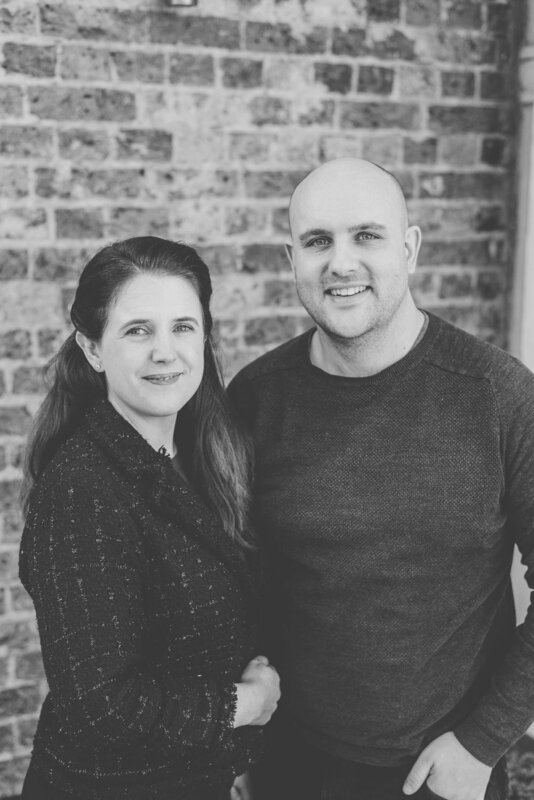 Jason, his wife, Laura and their two children, Jessica and Peter, moved to Battersea in 2008 to take on the ministry of the church, which is today known as Fresh Ground London. Originally from Manchester and The Wirral, they met on a youth holiday when they were 14. They have a passion for serving the community and oversaw the vision and redevelopment of our building into what it is today. Laura is an experienced teacher and has taught in several local schools. She is currently Assistant Principal at Oasis Academy in Putney and oversees the Sunday School program at Fresh Ground. She also loves interior design and is responsible for our decor. Jason loves to play tennis and on his afternoon off can often be spotted watching the latest releases at the local cinema. If you would like to meet up with Jason for pastoral care, to discuss faith, baptisms, weddings or simply have a chat over coffee (on us), please don’t hesitate to get in touch. Michelle joined the team in October 2016 and serves as part of the Pastoral Team. She especially works with families in the community and runs the youth work at Fresh Ground, as well as forging links with local community groups. She looks to serve God and the community into everything she does. Michelle is originally from Yorkshire, having also served in churches in Glasgow, North Wales and Manchester. She recently married her husband Sam at Fresh Ground in September 2018. We are are a church, coffeehouse and community hub. We'd love to meet you! Join us for church on Sunday, stop in for a drink or meal, or try one of our classes hosted here throughout the week. See our hours of operation below or our check out our timetable for a list of classes offered at Fresh Ground. Sunday - The café isn’t open on Sundays, but all are welcome to our church services at 10:30- we always enjoy coffee together between 12 and 1pm- all are welcome!